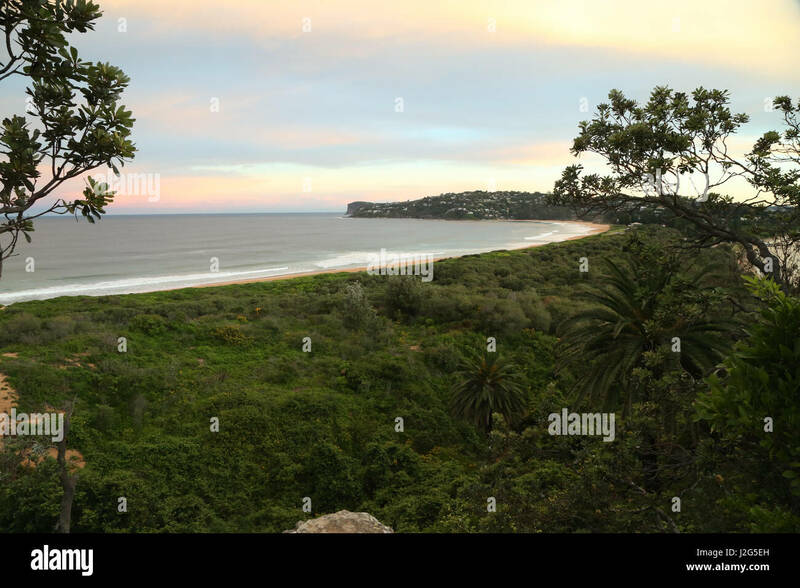 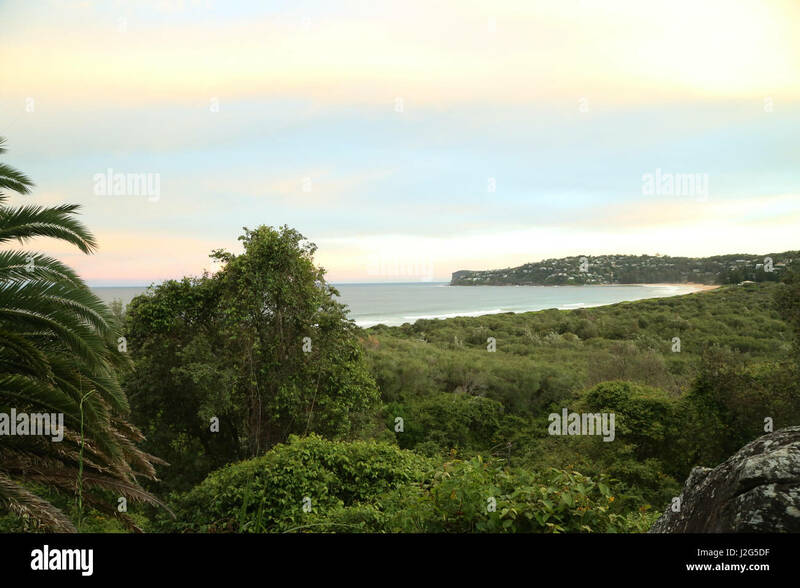 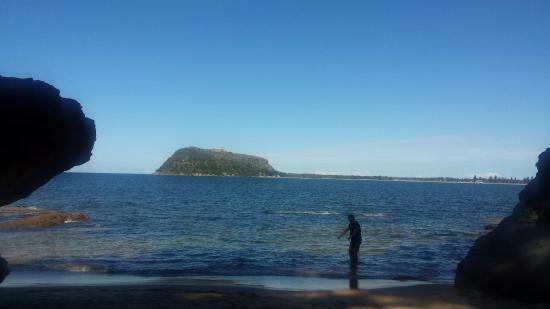 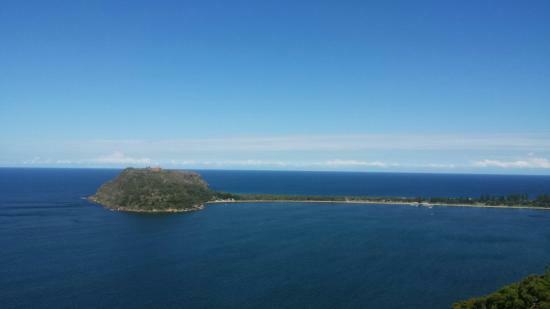 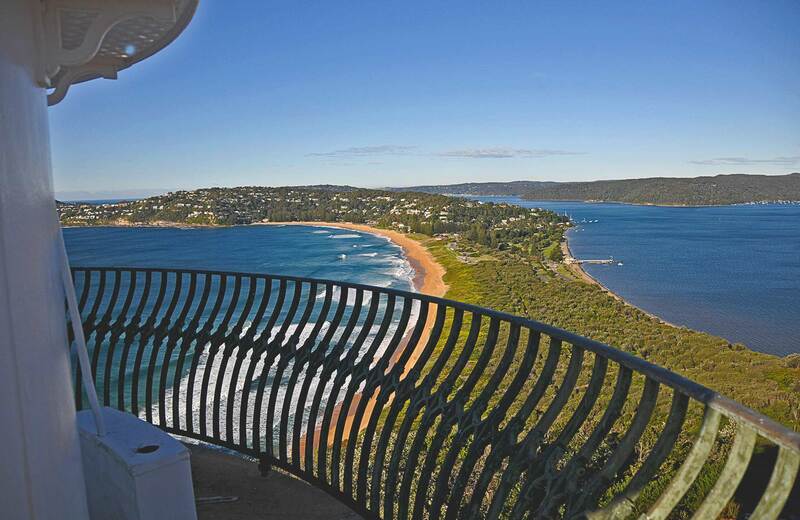 ... view of Barrenjoey Headland, Barrenjoey Lighthouse and Palm Beach. 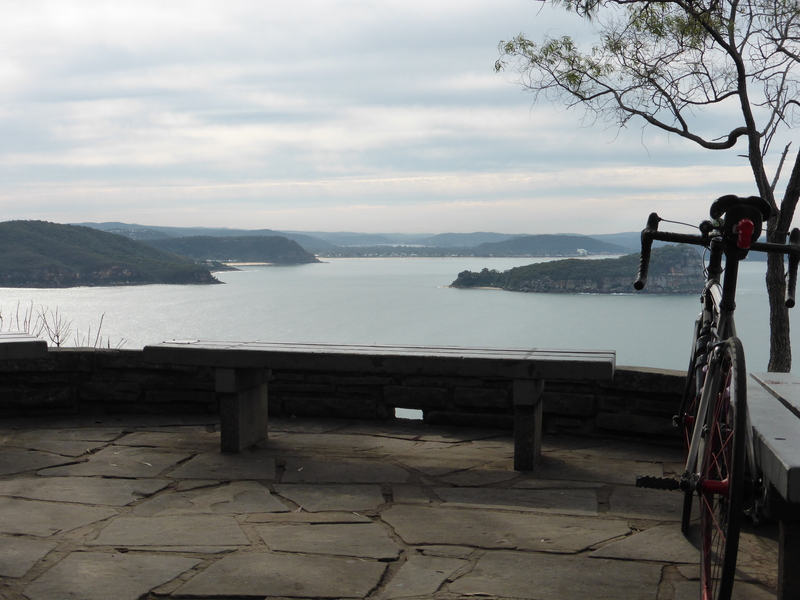 View of Barrenjoey Headland eastward from West Head, Ku-ring-gai Chase National Park. 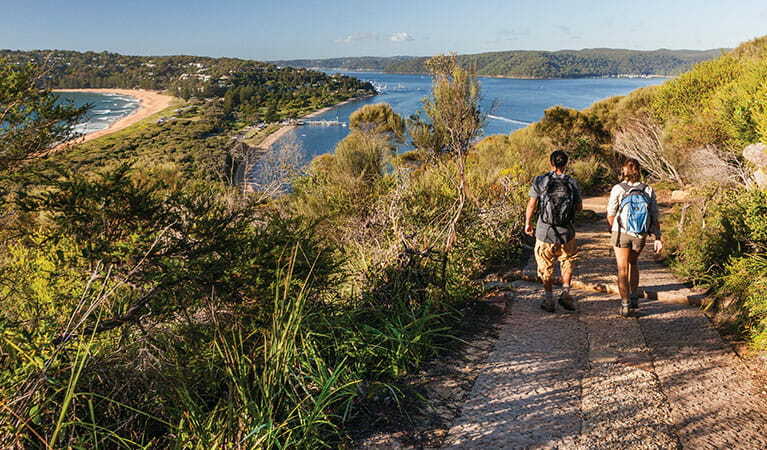 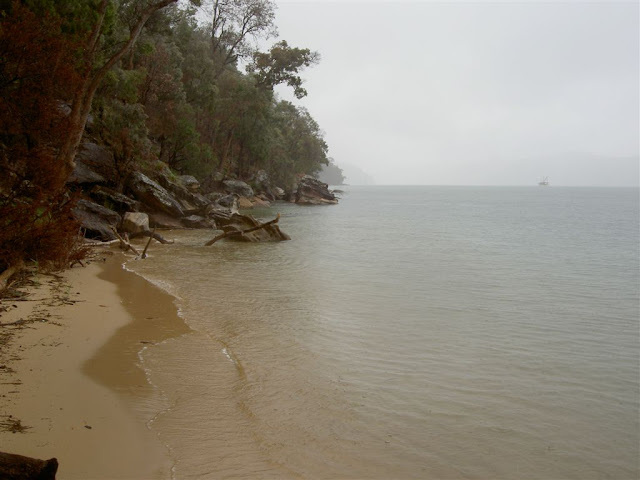 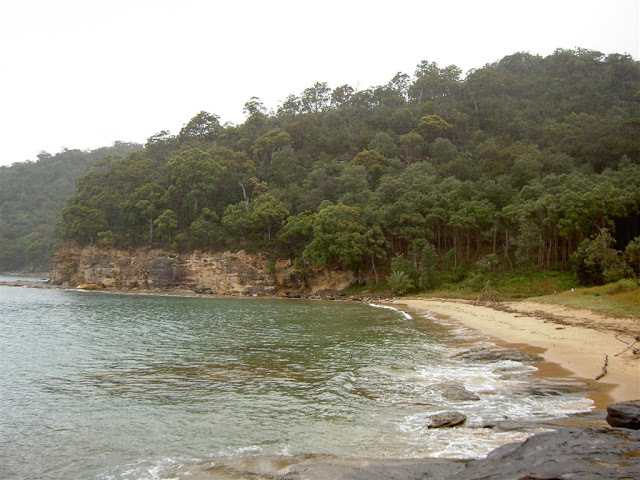 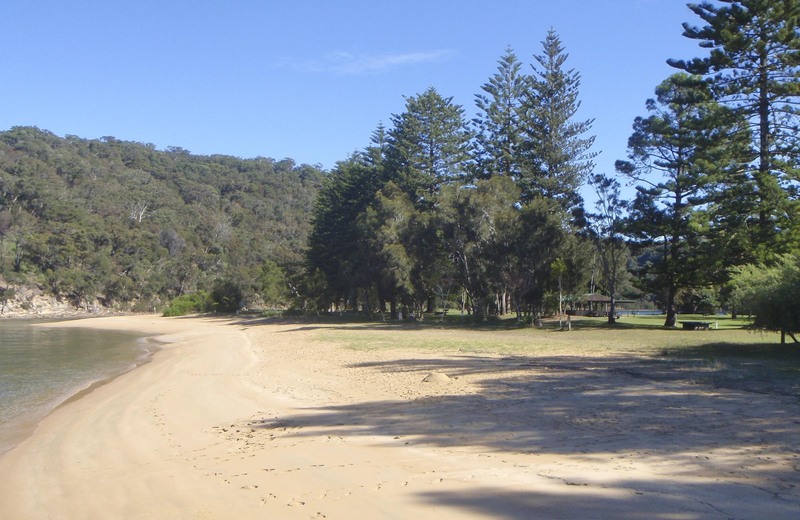 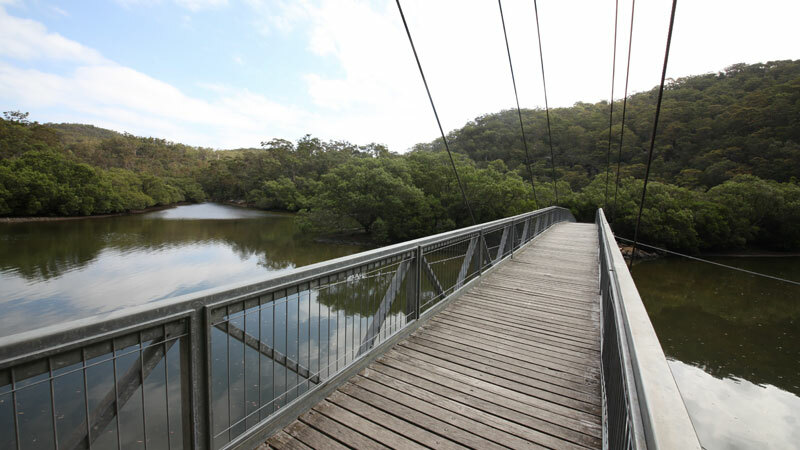 Get off the beaten path at Resolute Beach, Ku-Ring-Gai Chase National Park. 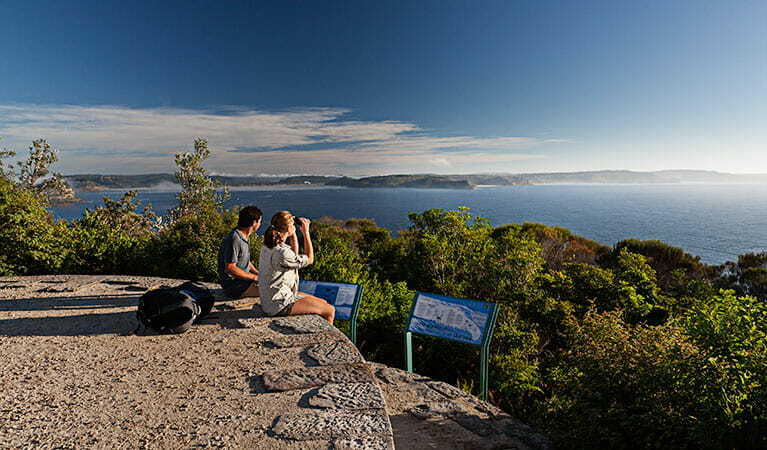 West Head is situated within the Ku-ring-gai Chase National Park. 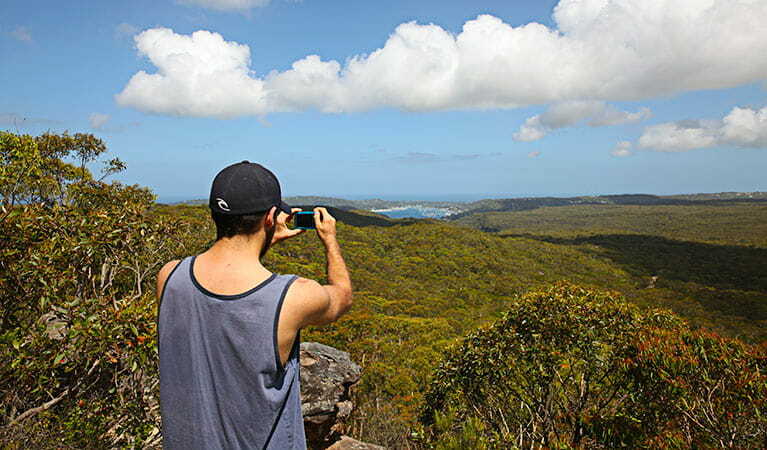 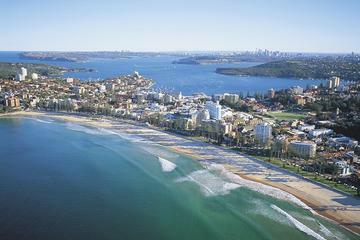 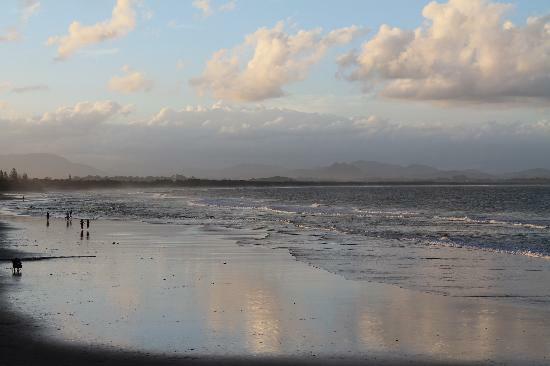 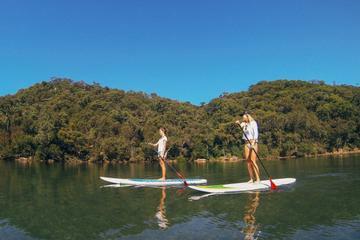 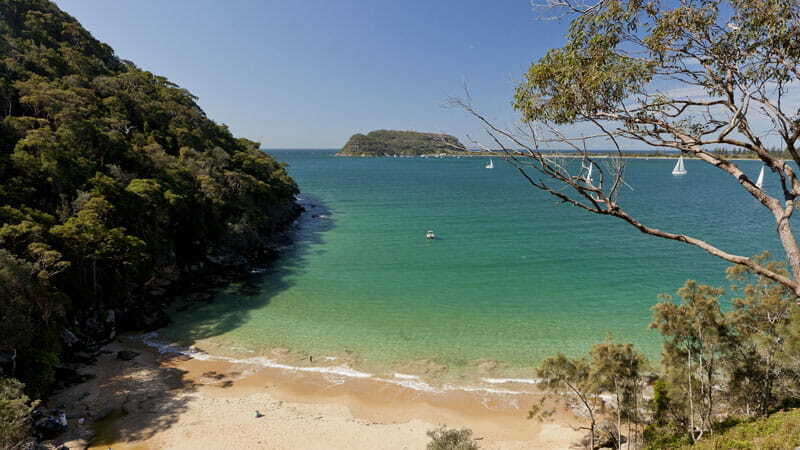 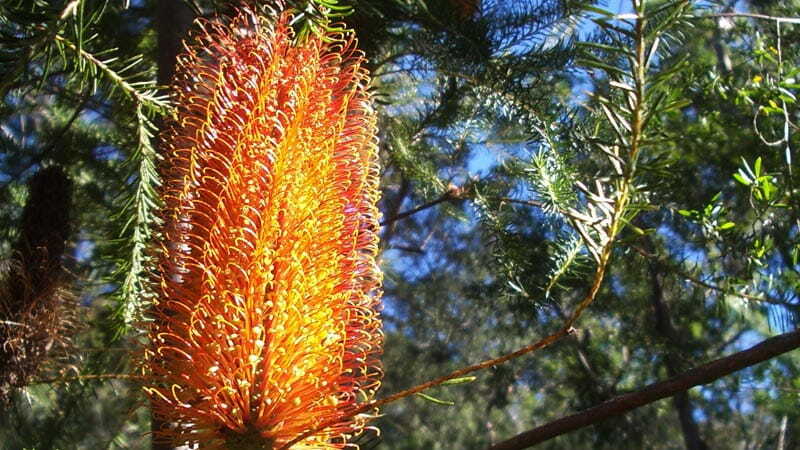 ... 360 degree views of the Central Coast, Broken Bay and Ku-ring-gai Chase National Park. 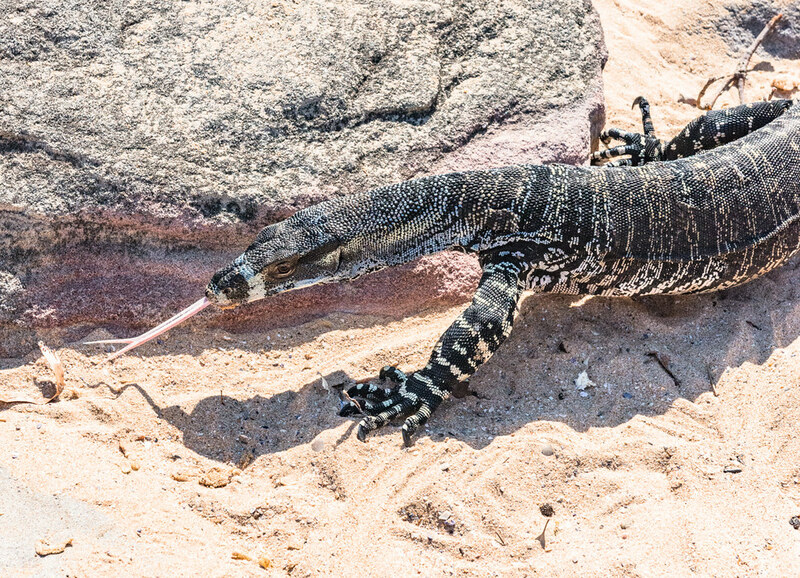 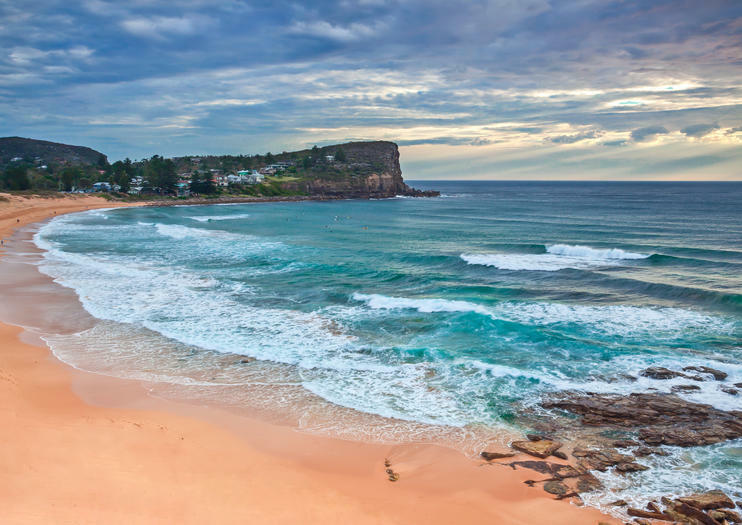 Extend your hike by starting at the southern end of Palm Beach. 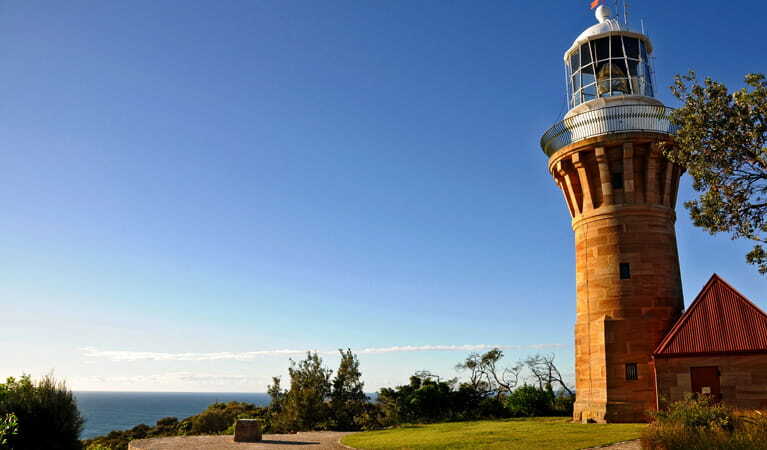 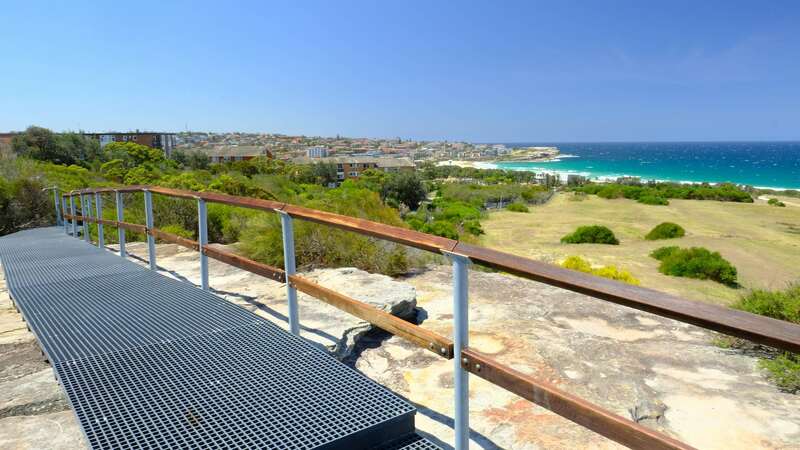 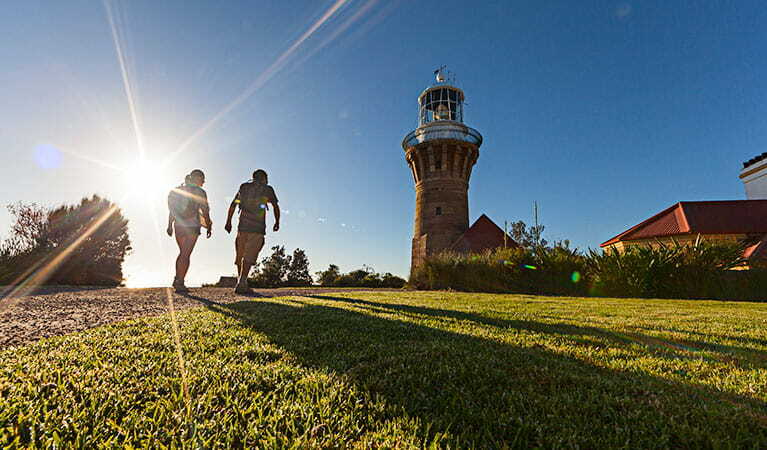 Barrenjoey Lighthouse is located at Sydney's most northern point at Barrenjoey Head Palm Beach and the view from there is worth the short but steep trek up. 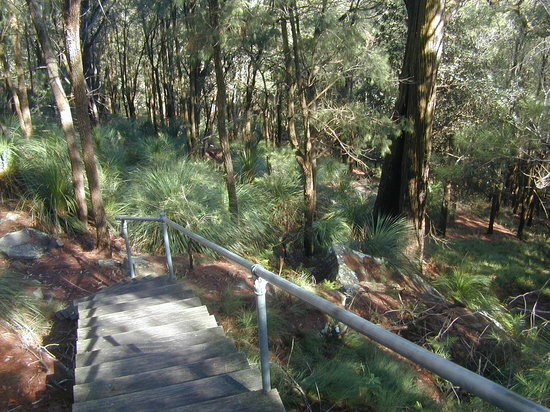 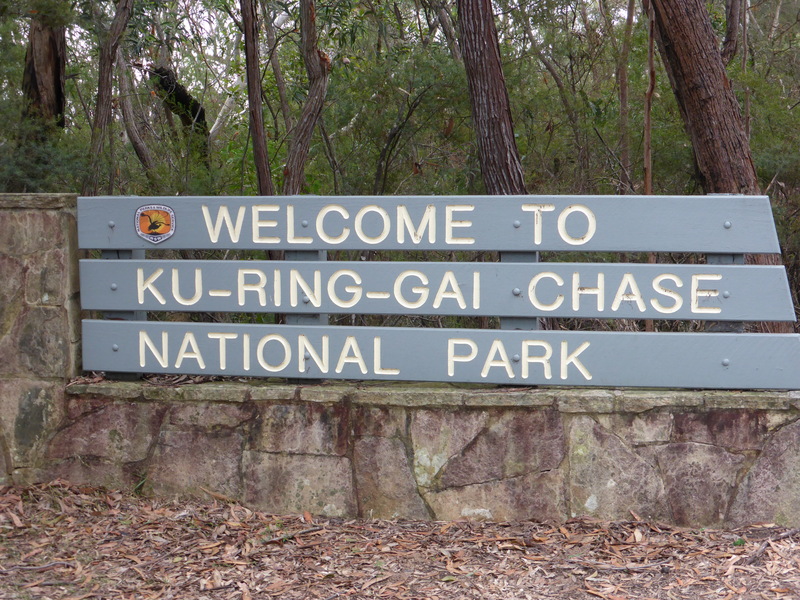 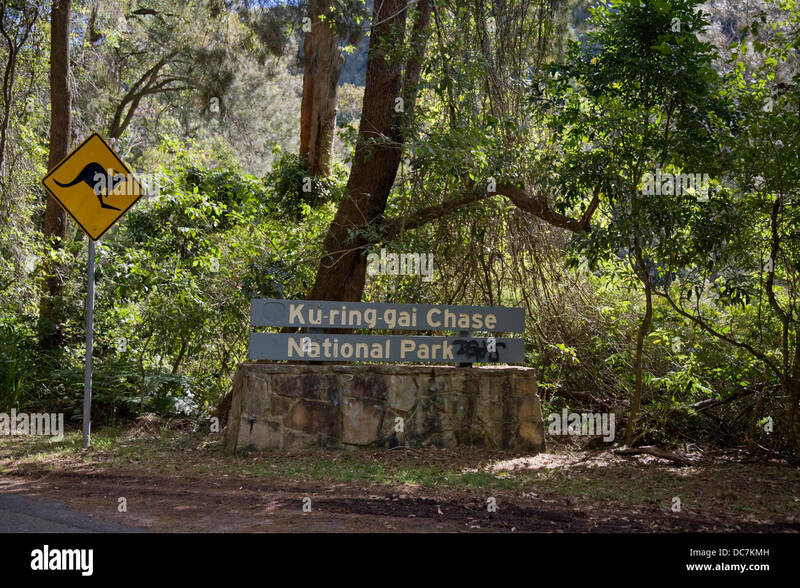 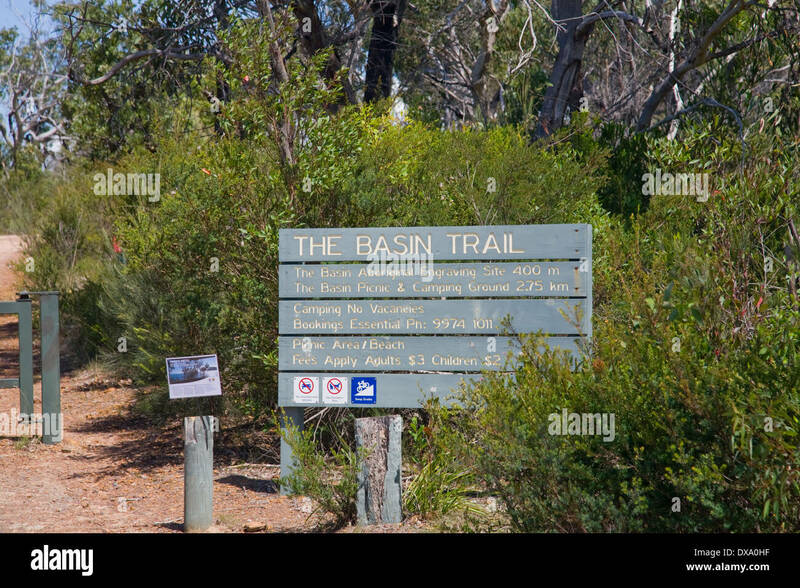 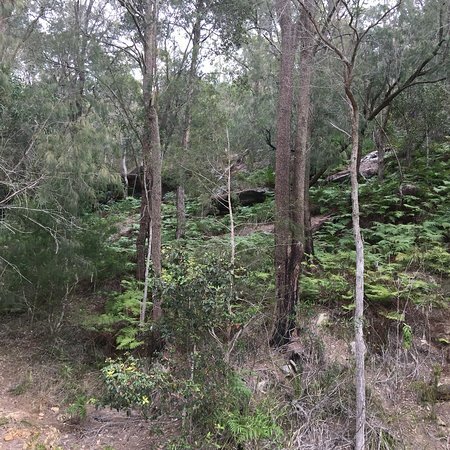 The Basin track and Mackerel track, Ku-ring-gai Chase National Park. 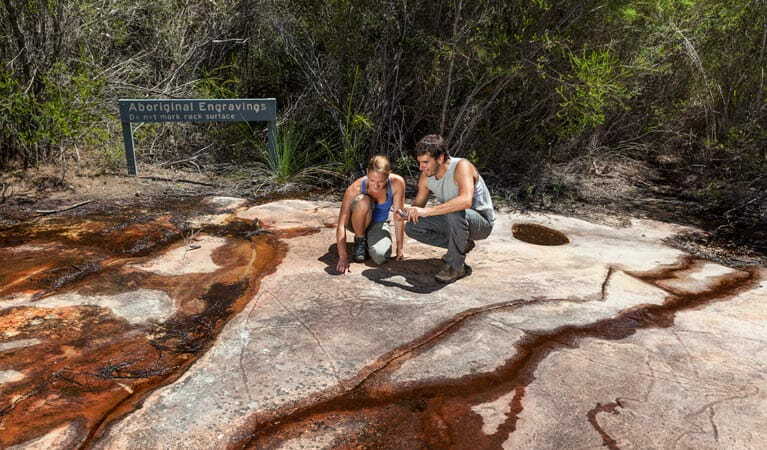 Emu engraving at Ku-ring-gai Chase National Park. 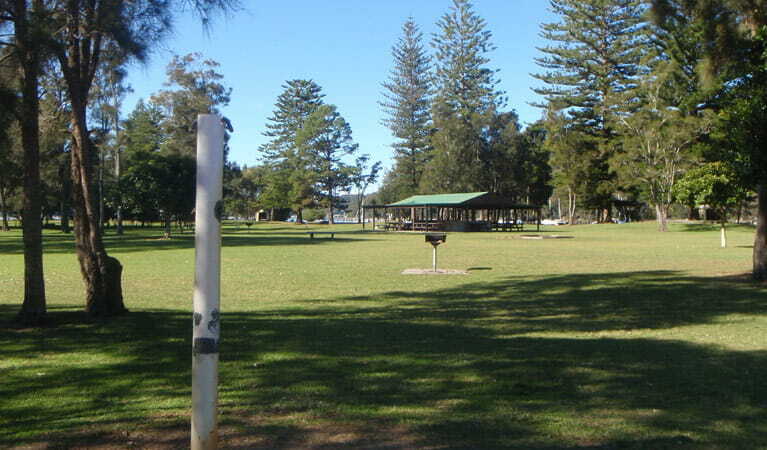 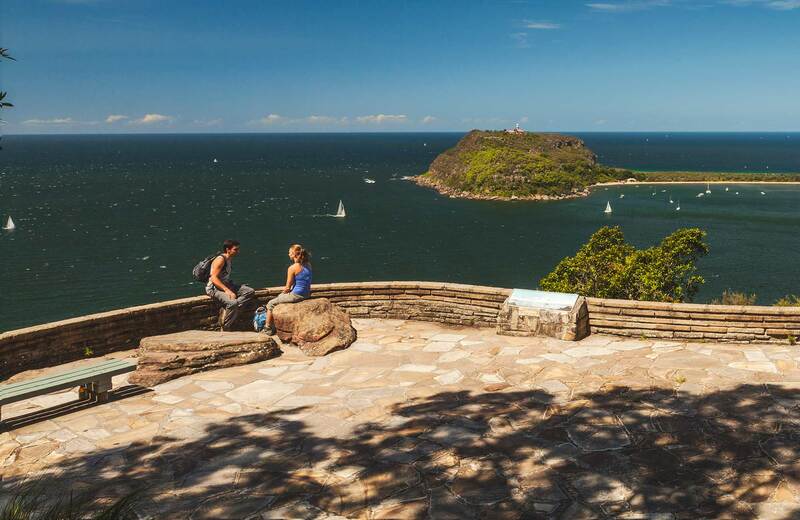 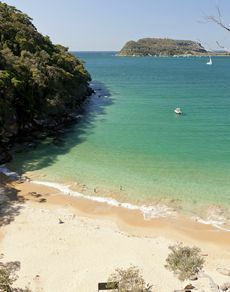 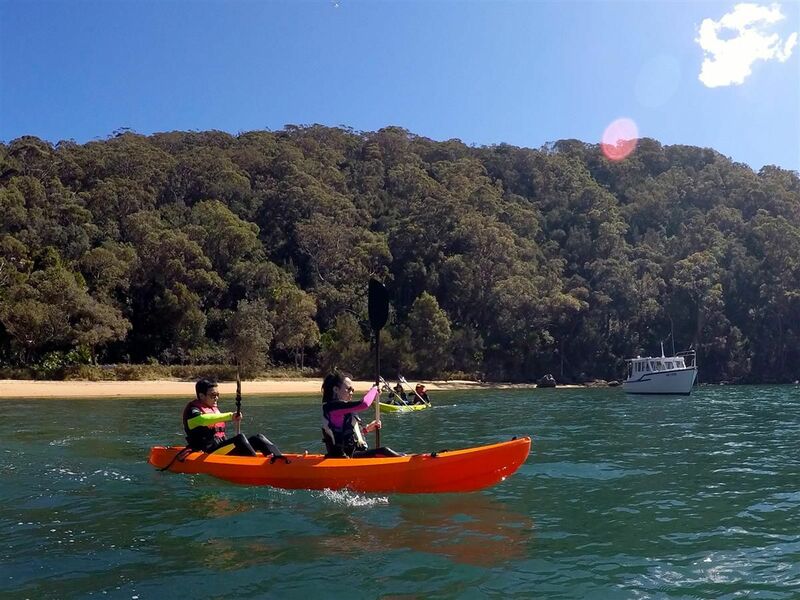 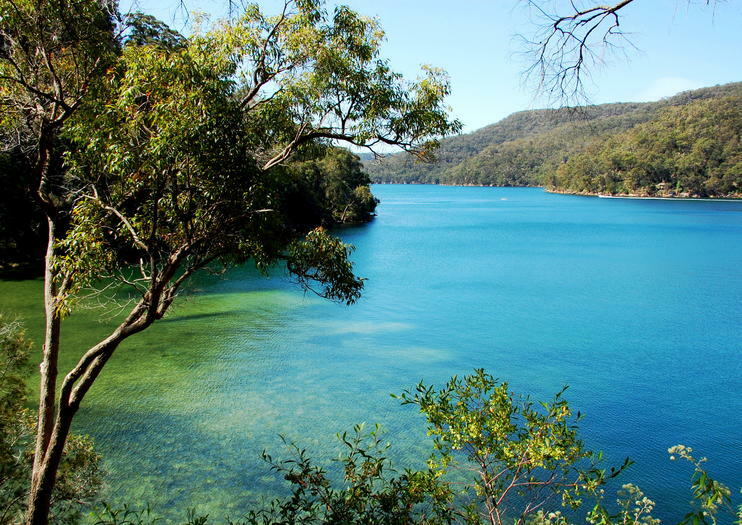 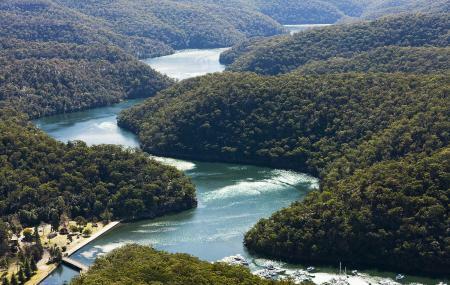 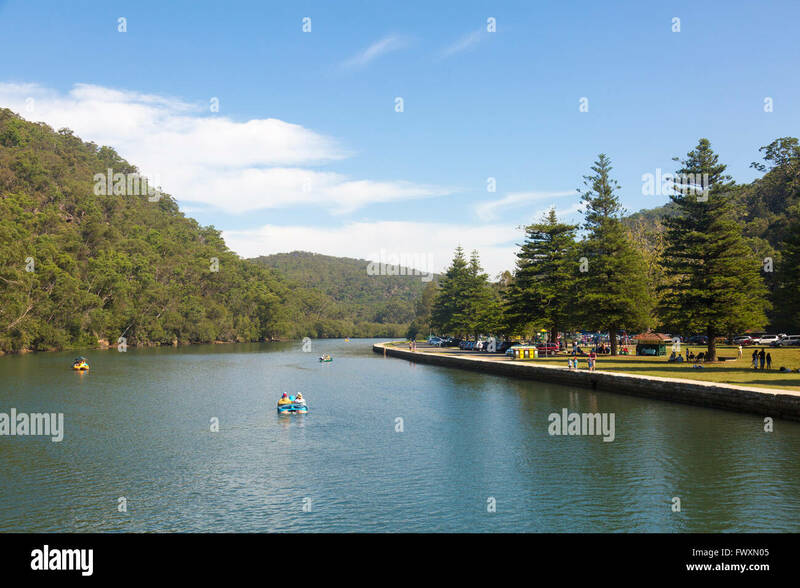 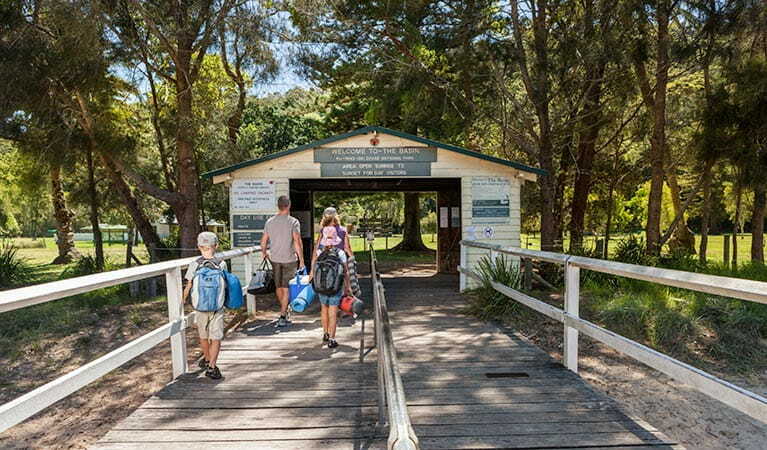 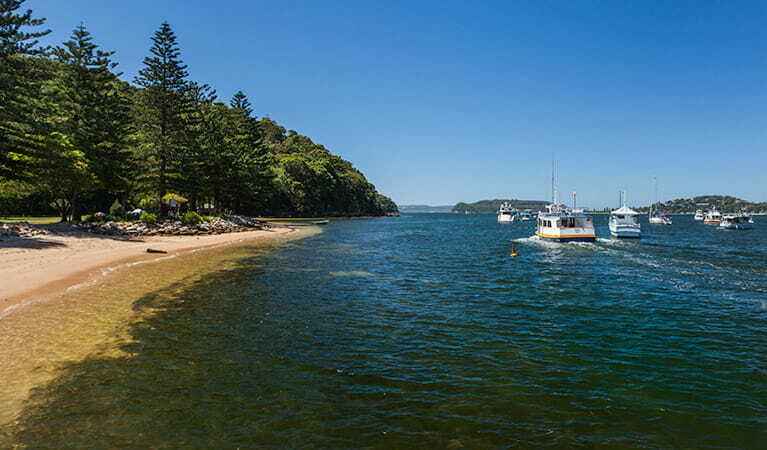 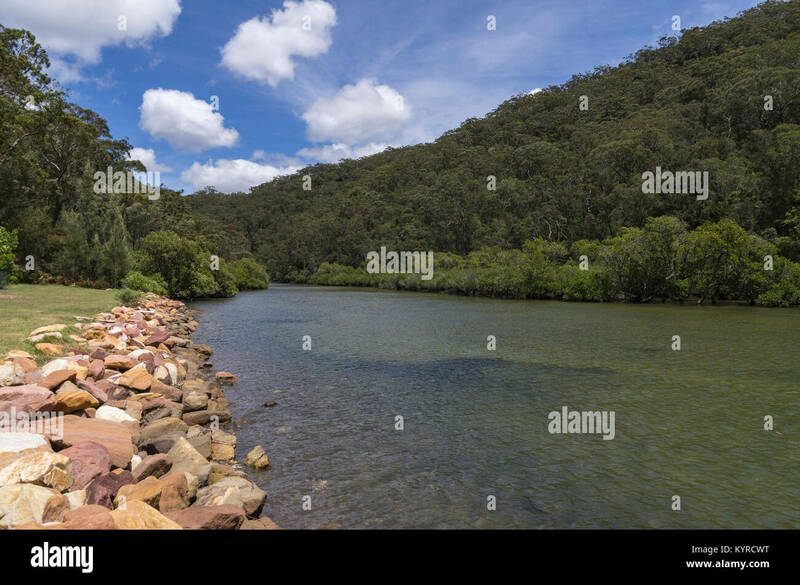 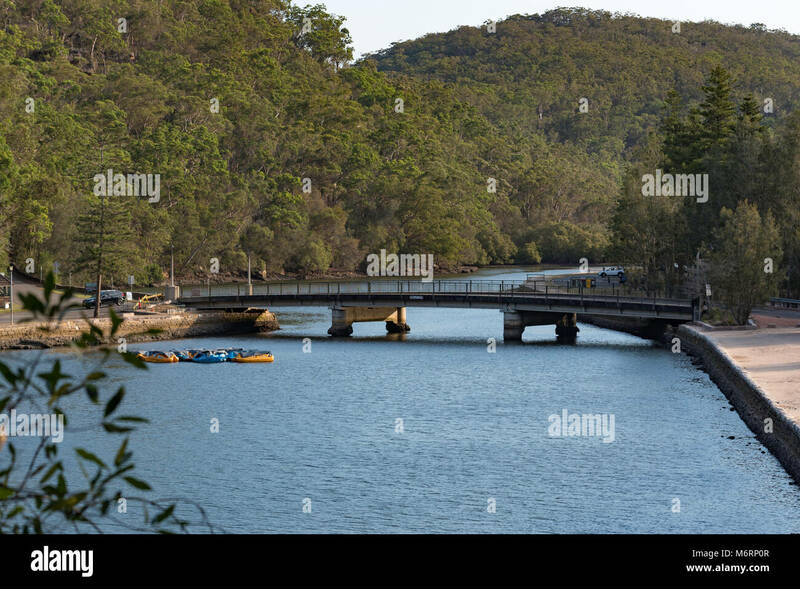 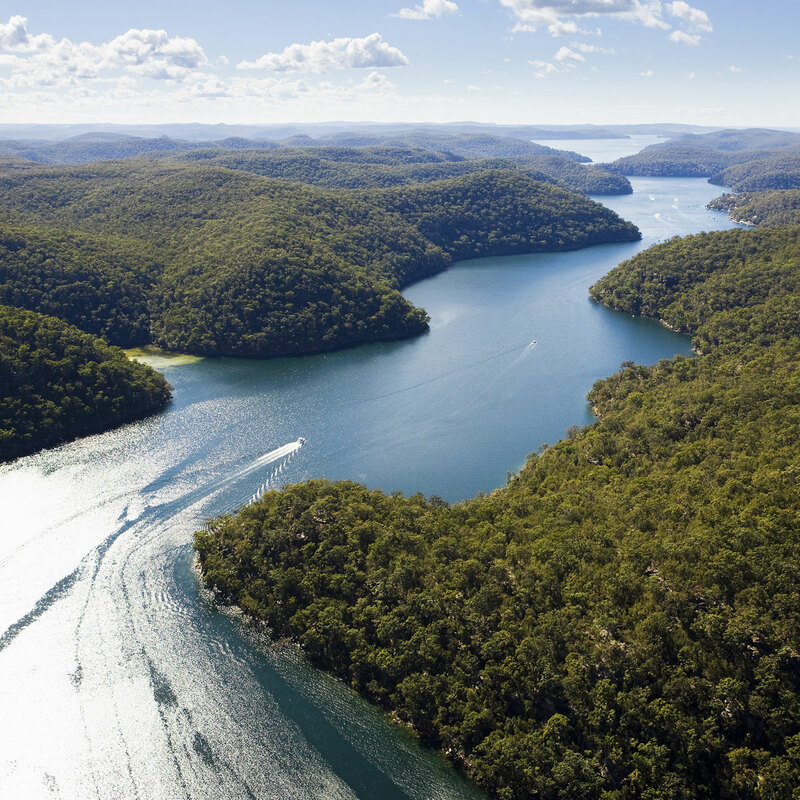 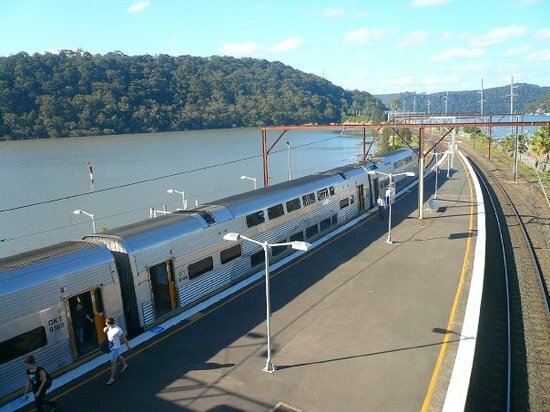 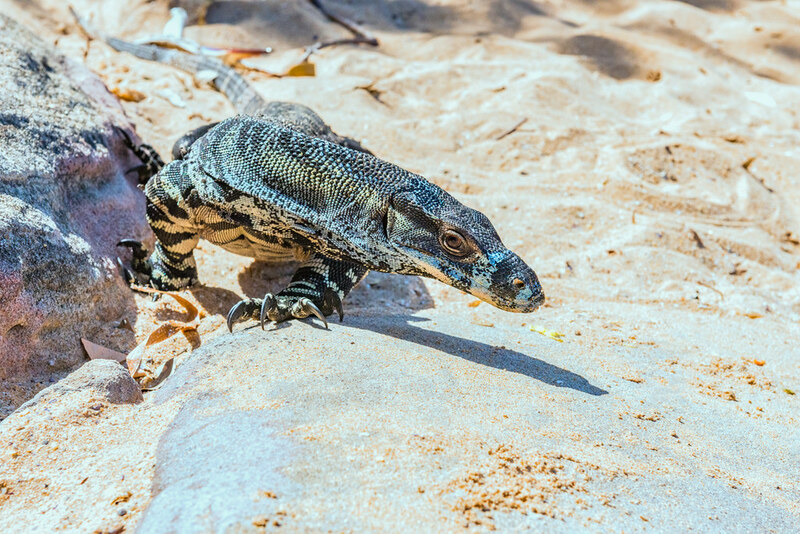 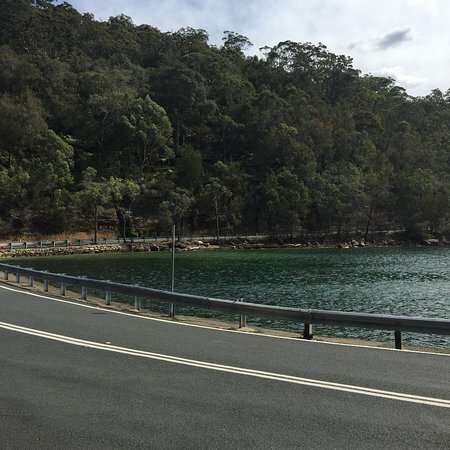 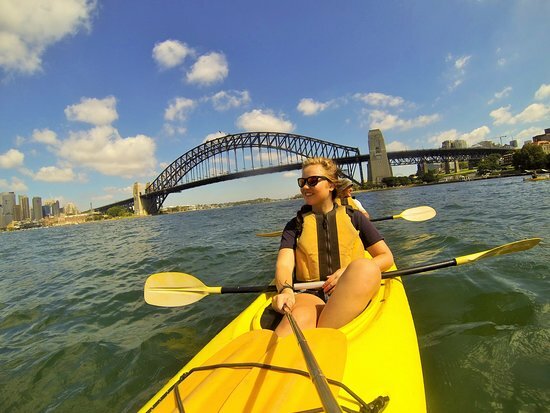 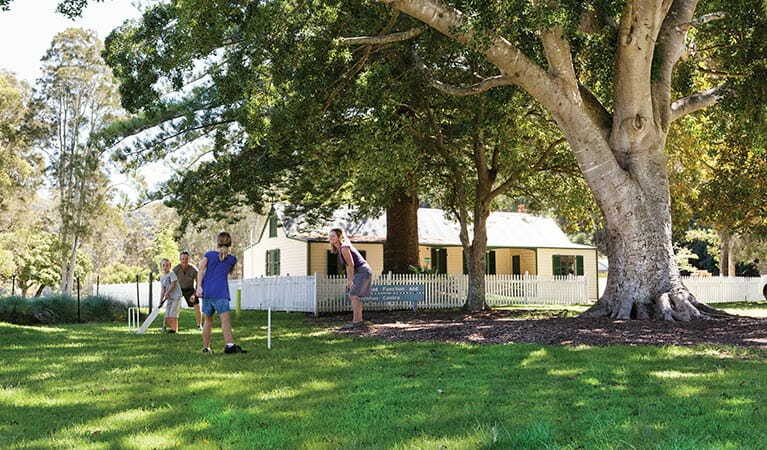 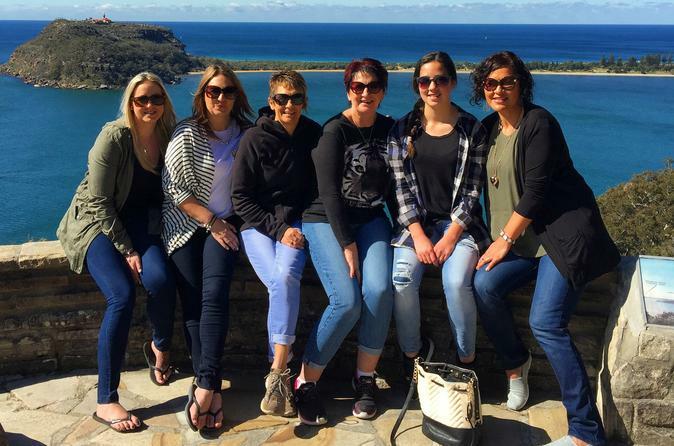 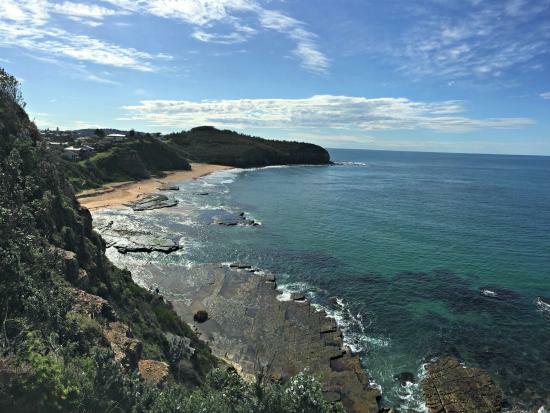 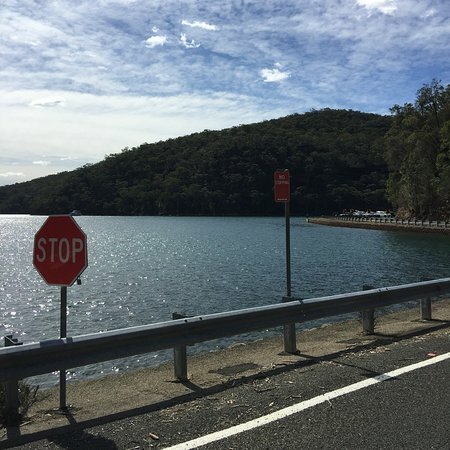 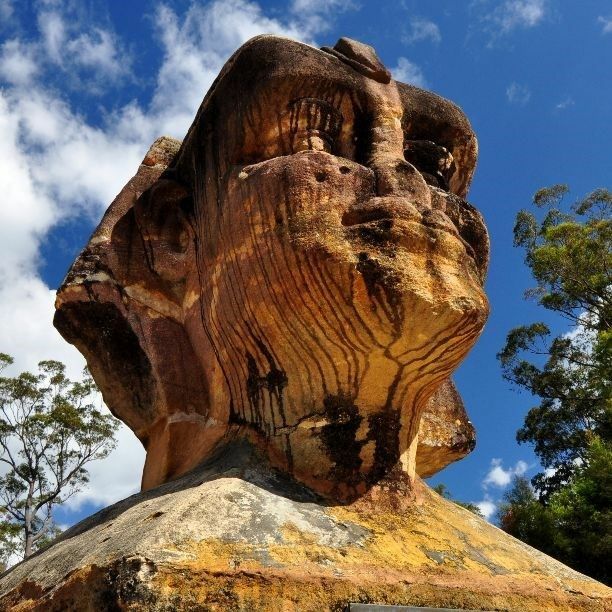 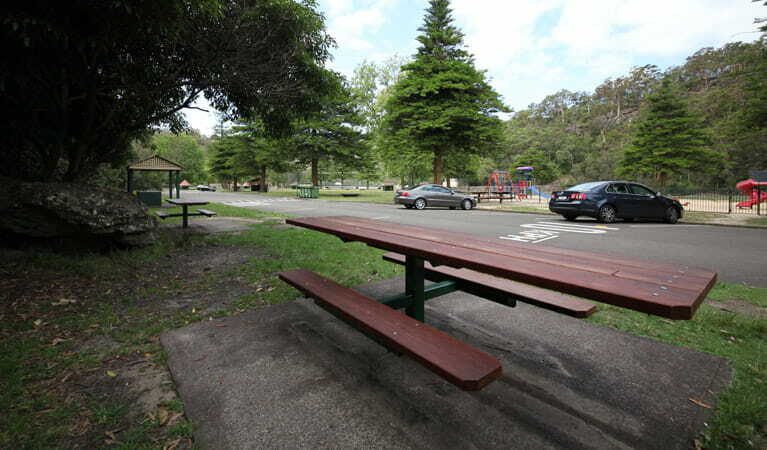 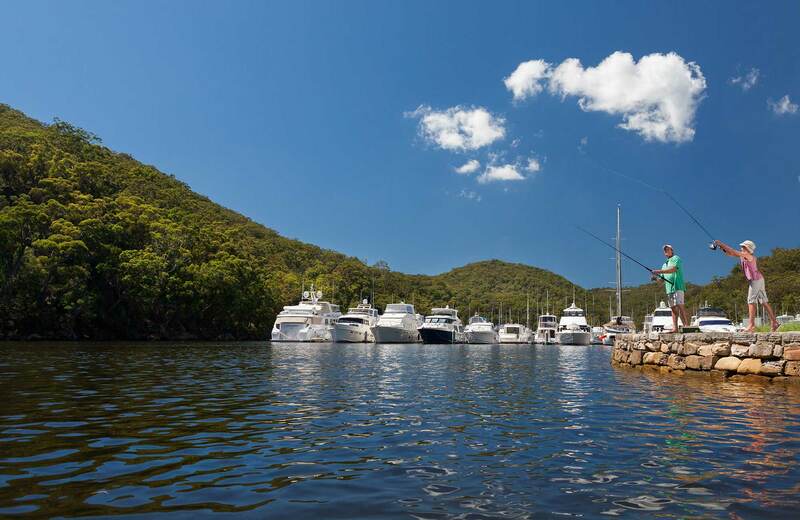 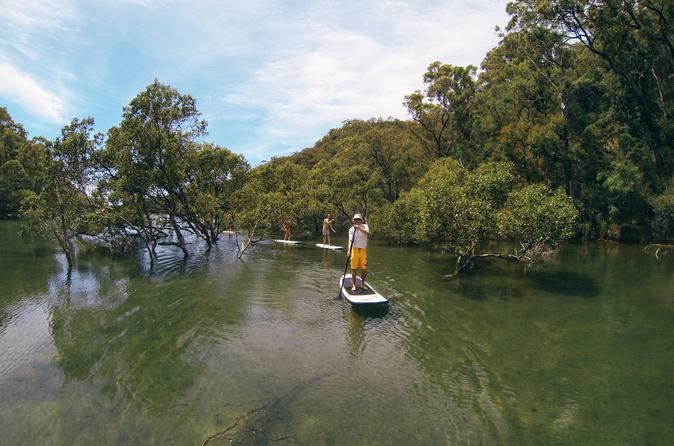 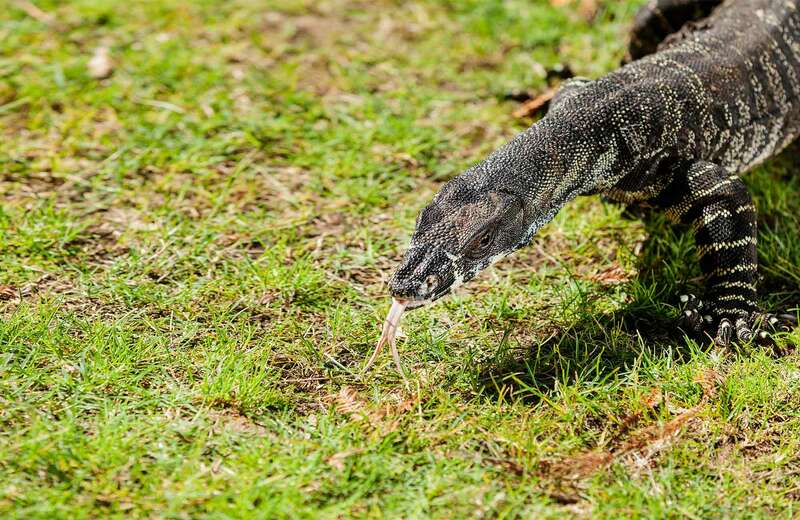 ... just north of Sydney, offers berths and boat hire, fishing and on-site dining options catering to every visitor in Ku-ring-gai Chase National Park. 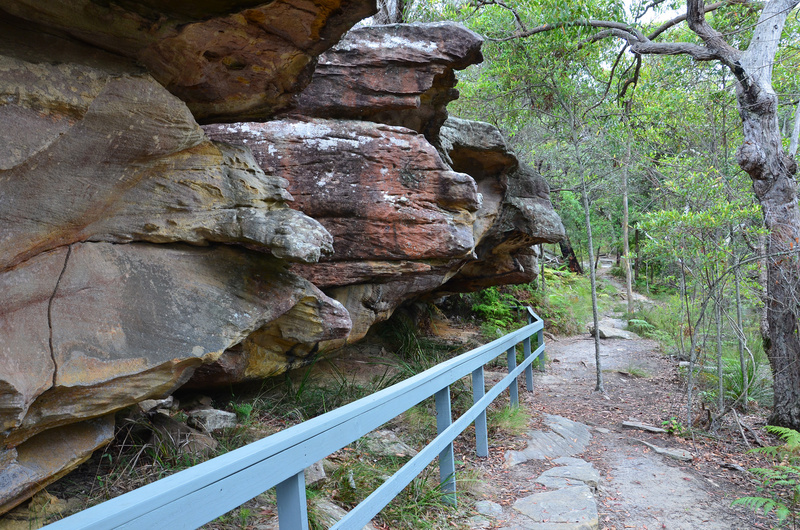 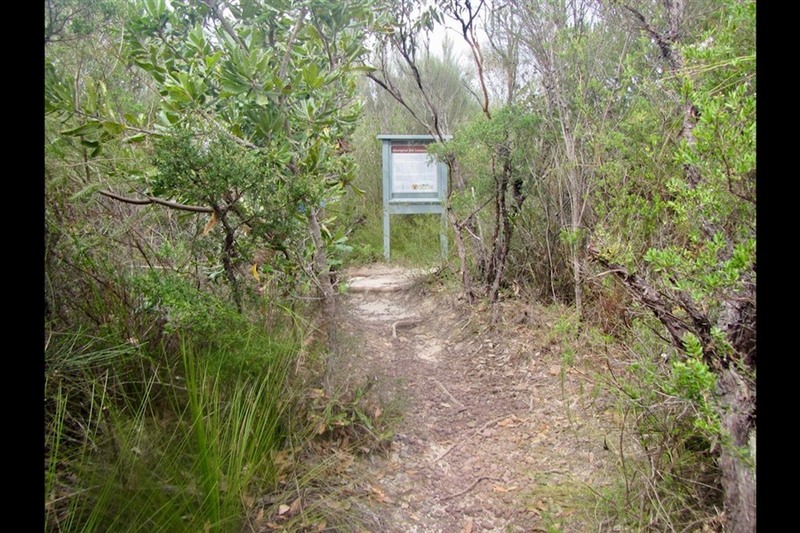 Safely join me on one or more of the many bushwalks available around the Northern Beaches and the Ku-Ring-Gai National Park. 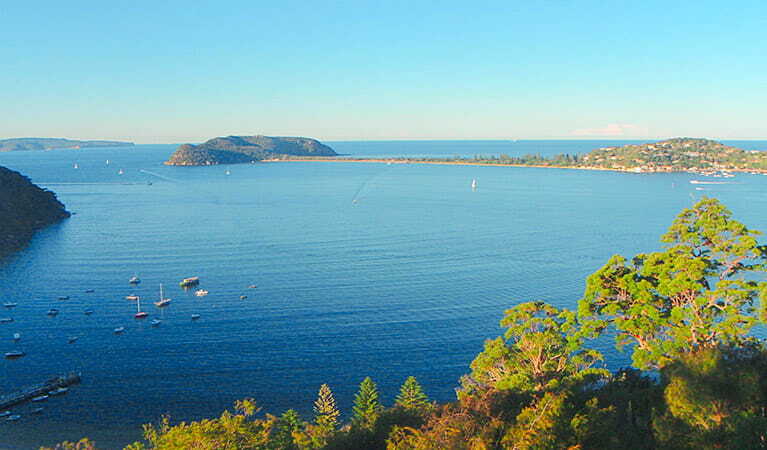 View at dusk looking west from America Bay walking track, Ku-ring-gai Chase National Park. 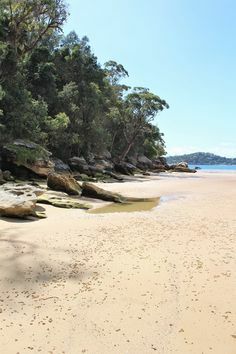 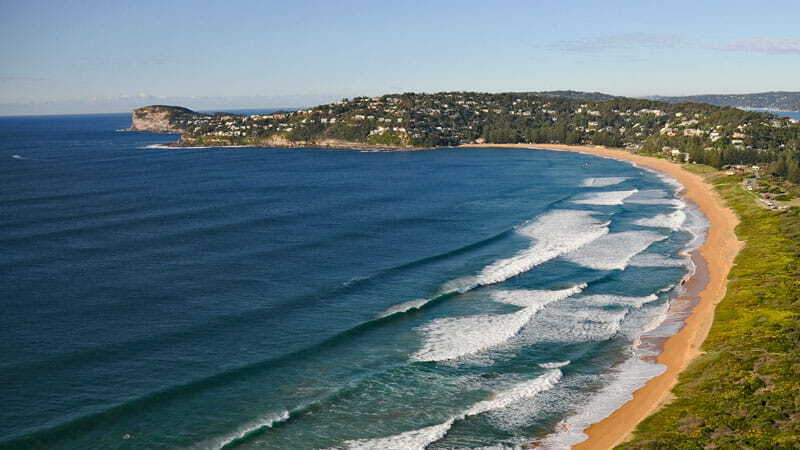 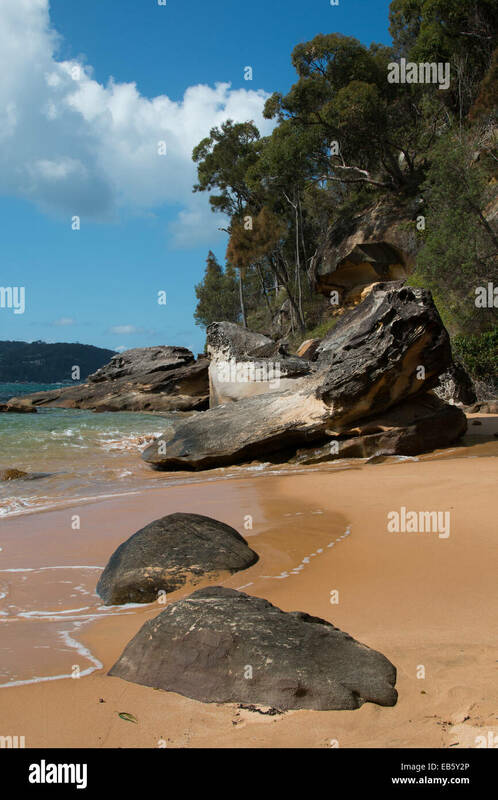 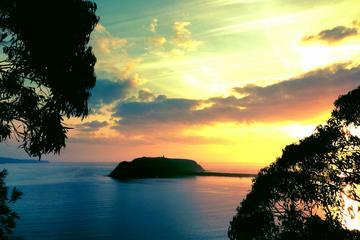 Pittwater, NSW, Australia.